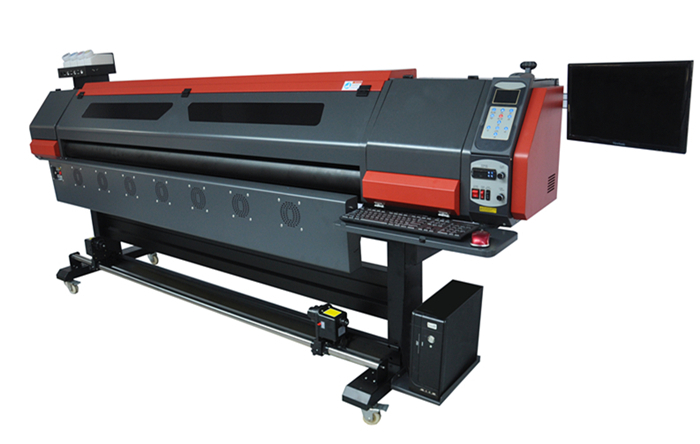 ♣ 2.3m, 2 heads 3 pass printing speed is about 62 sqm/h with high color saturation. ♣ More than 10 hours continuous printing without pausing. ♣ Low odo, encironment friendly. ♣ 2PL incomparable drop volume. 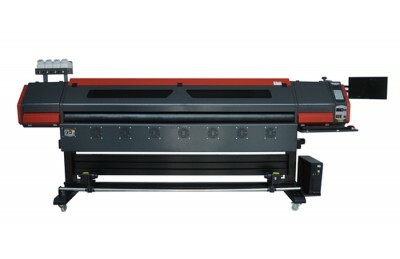 ♣ Auto printhead maintenance unit and auto media feeding and take-up system. ♣ Wider application both for indoors and outdoors.